Mother Nature is daring. She mixes amazing color combinations, from bright hues to soft pastels. It’s the first day of spring and time to take a lesson from Mother Nature’s palette to create a garden masterpiece with new easy to grow, low maintenance plants. 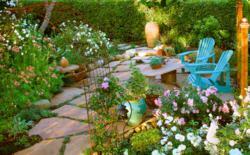 Gardening experts say it’s easy to have a show stopping garden with continuous color spring through fall by picking the right plants for the right spot. New plants out this spring prove to be just what the gardener wants: easy to grow, full of blooms, and low maintenance. Herbs in the landscape, in pots or in the kitchen garden are also hot this spring. 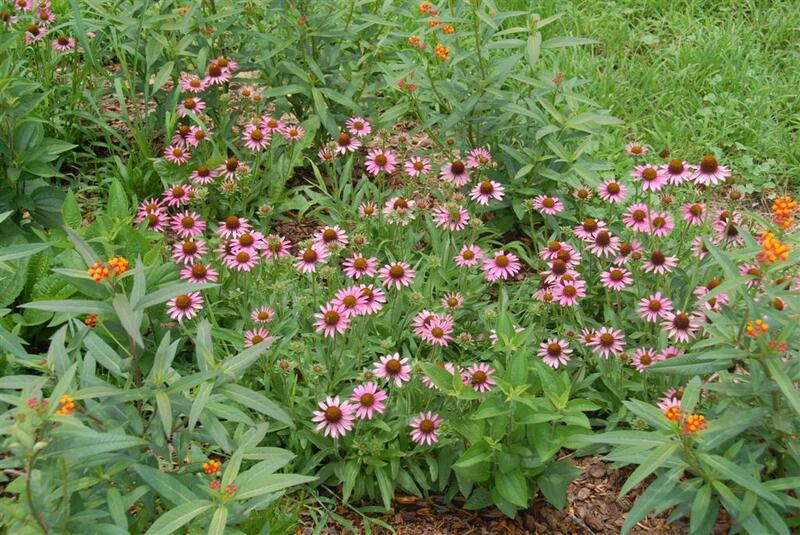 Grace uses herbs to add color and texture in borders and mixes them in containers with veggies or perennials. McCoy agrees. “It’s so easy to pot up herbs indoors and out for fresh ingredients year round.” She loves the rare and traditional new herbs like stevia, lemon grass and bee balm, the herb of the year, she’s found at The Growers Exchange. 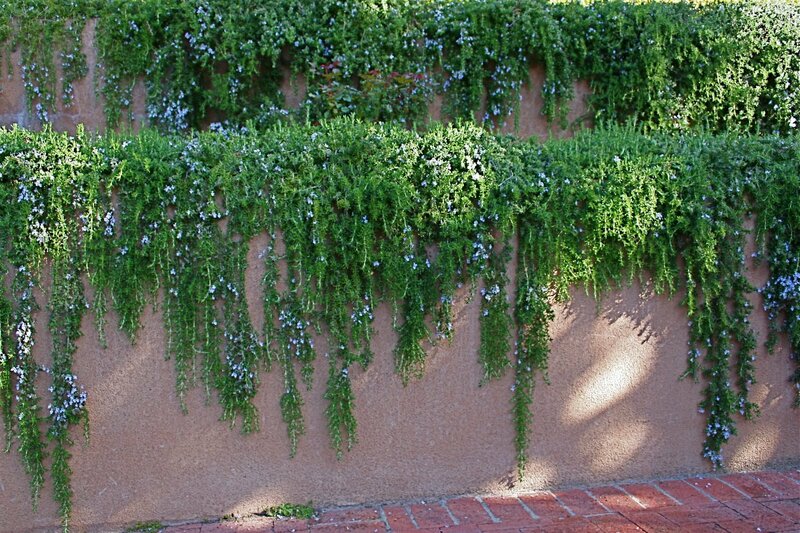 “Perennial herbs like rosemary look stunning cascading over walls or out of containers,” says McCoy.